Everything you need to know about training management software. You're considering investing in training technologies. But you have so many questions: What system type do you need? What questions should you ask suppliers? Which colleagues should be involved in the buying process? Our free guide will answer all your questions and many more. 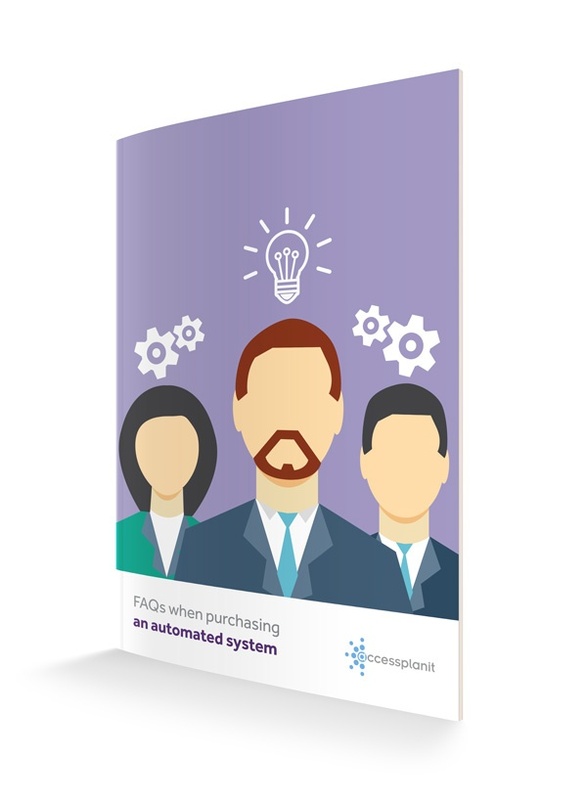 This guide is designed to walk you through every question you may have, from how to select your supplier to what to do once your software is implemented. Find out all the FAQs and top tips you need to make the right decision. What steps do I need to take when searching for the right system? How long will my software implementation take? How do I migrate my existing data to a new training management system? Get the knowledge you need to make an informed decision today.